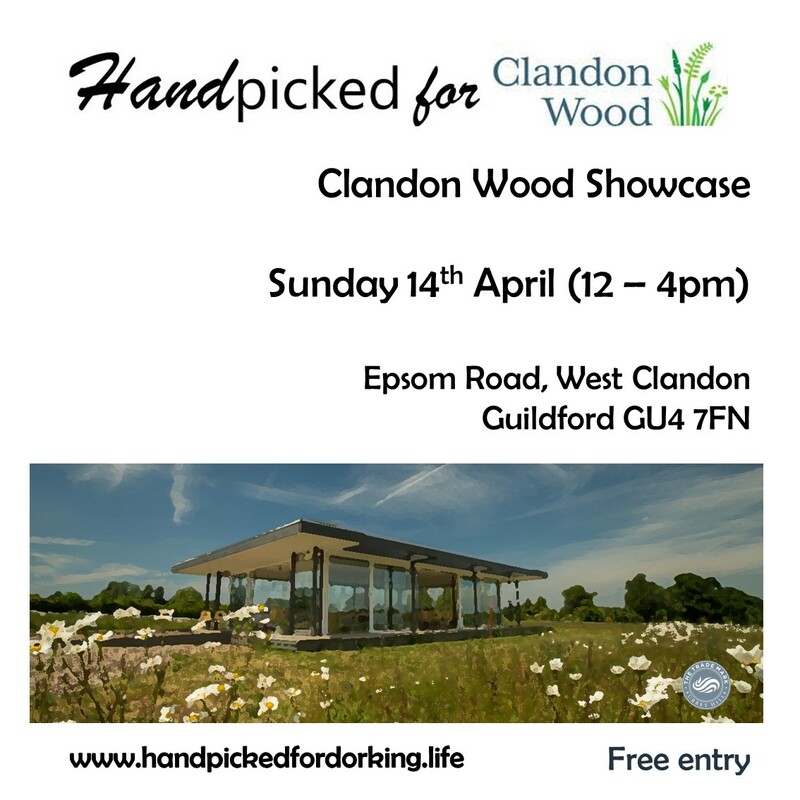 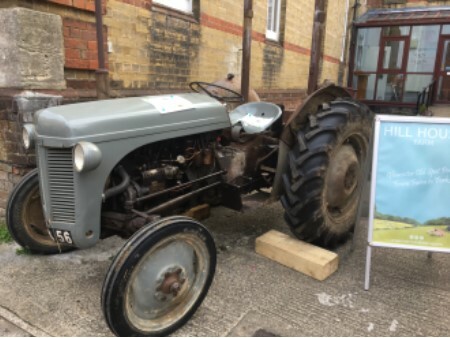 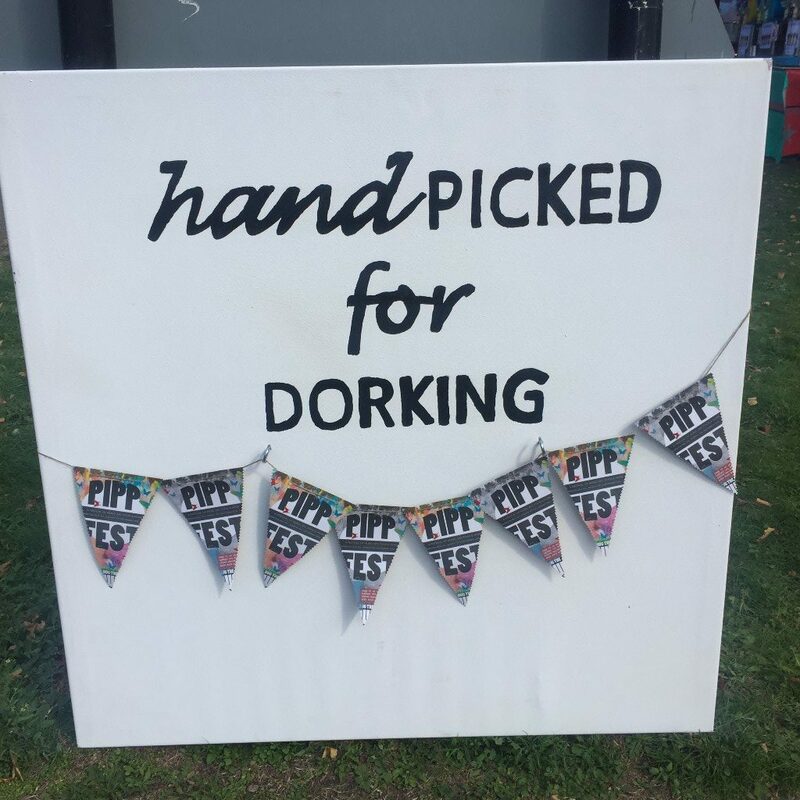 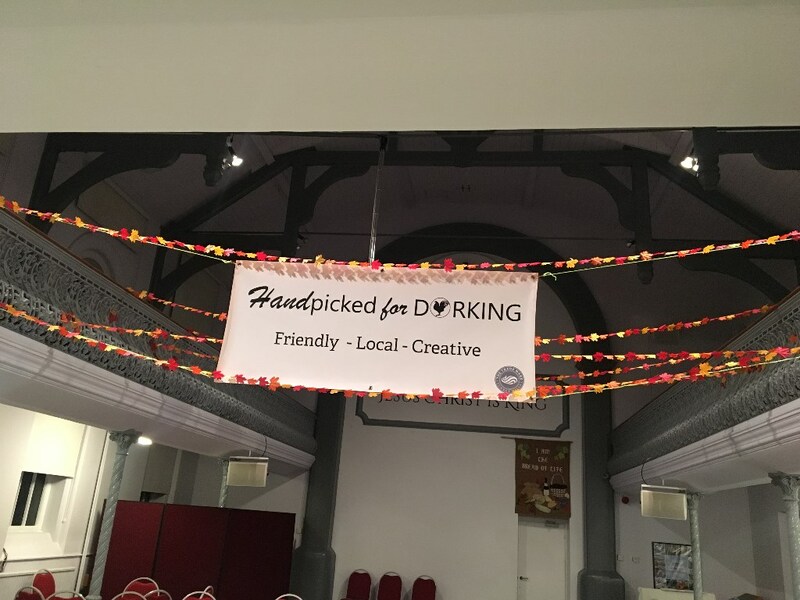 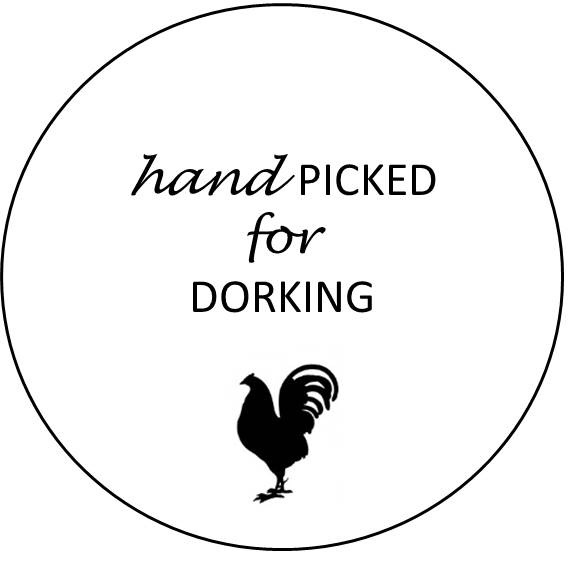 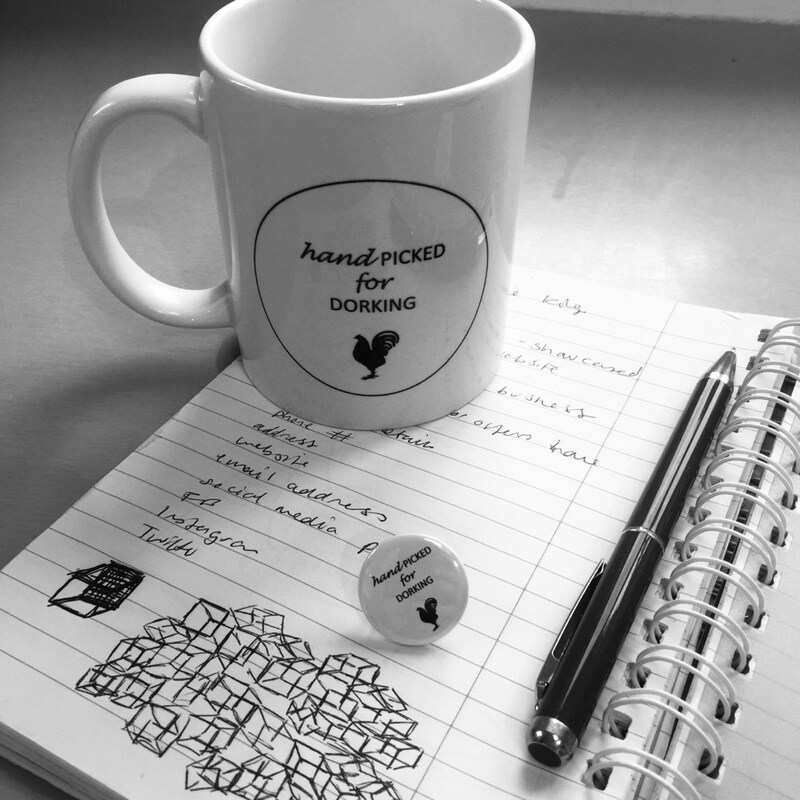 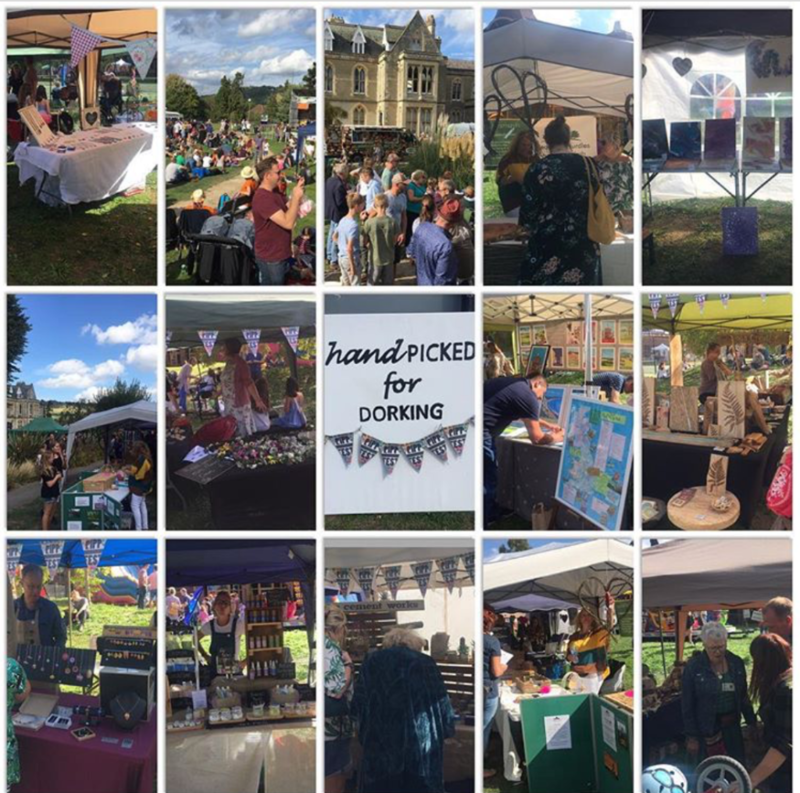 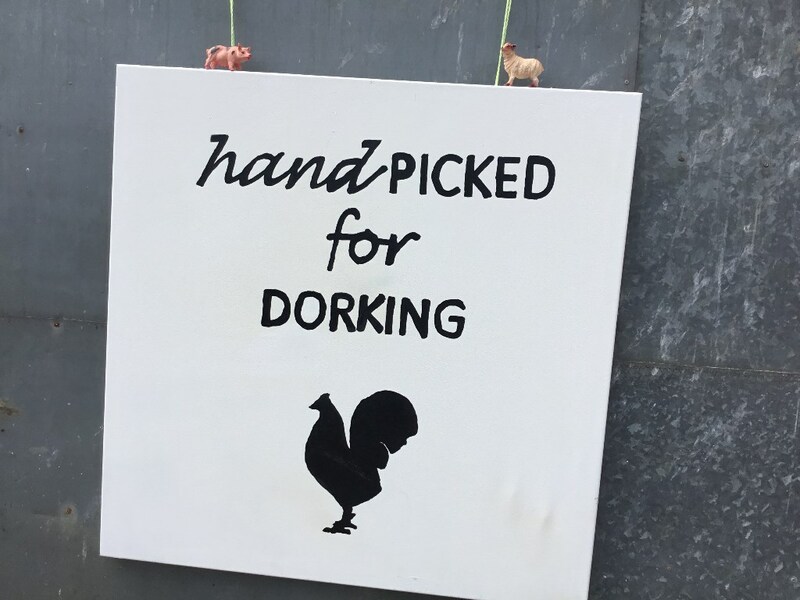 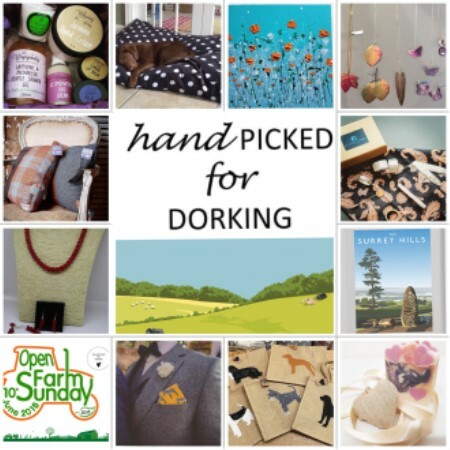 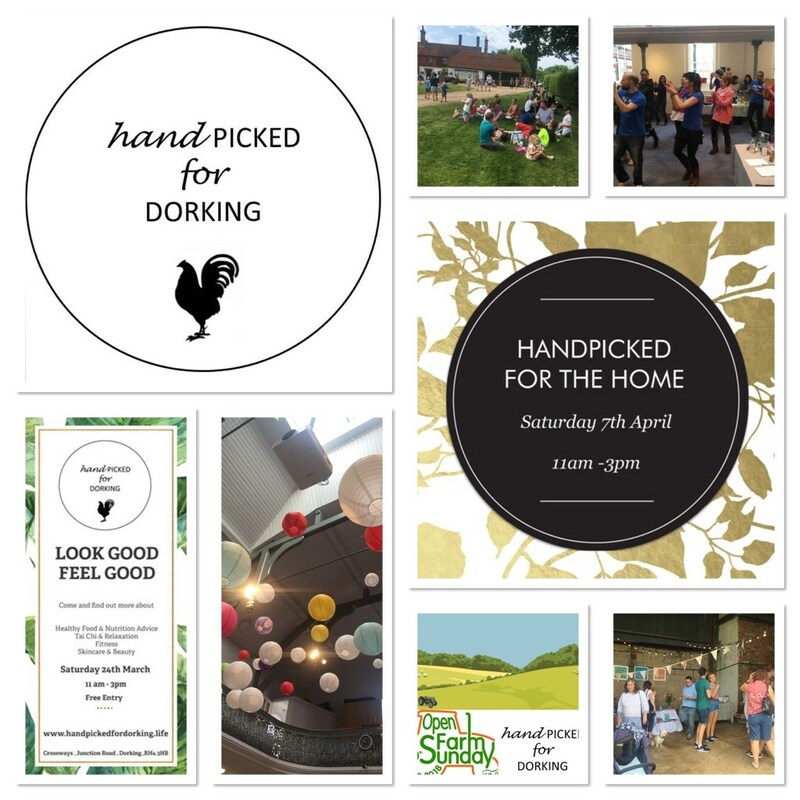 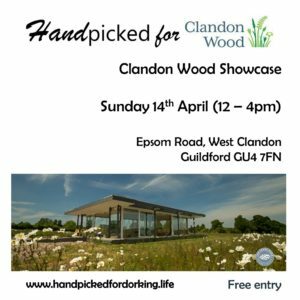 Handpicked for Dorking has been proudly creating events in the Surrey Hills since March 2017. 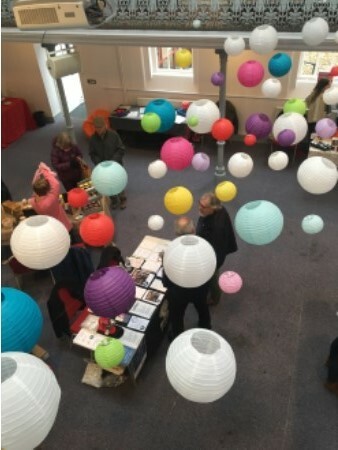 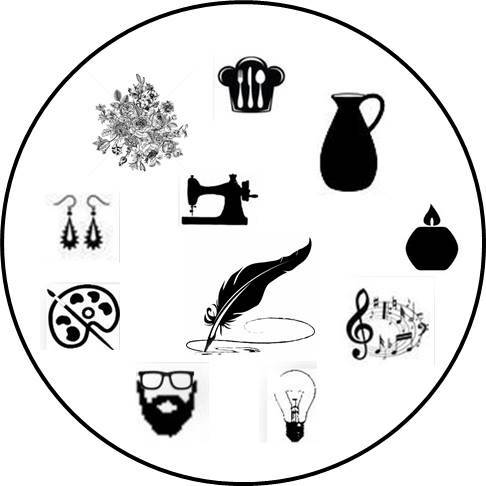 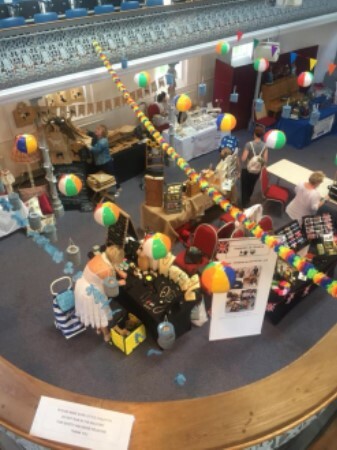 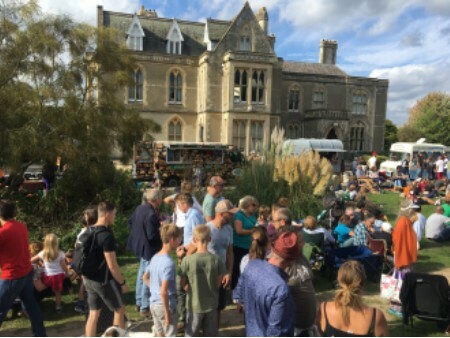 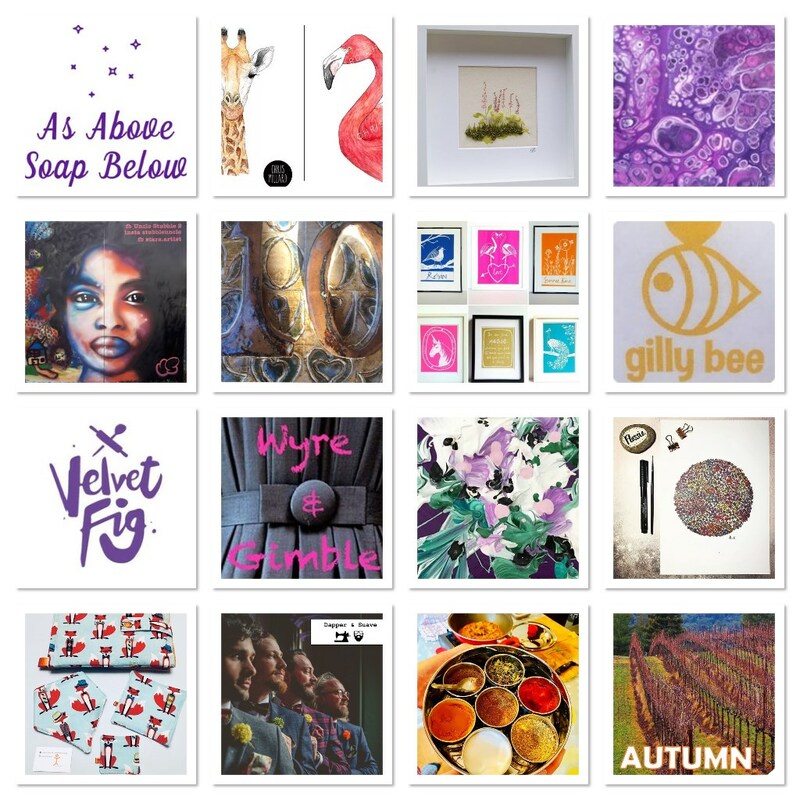 Visitors can expect to meet exhibitors (“creative gurus”) from art, craft and food backgrounds with a real passion for what they do, in a friendly and welcoming environment, often featuring live music. 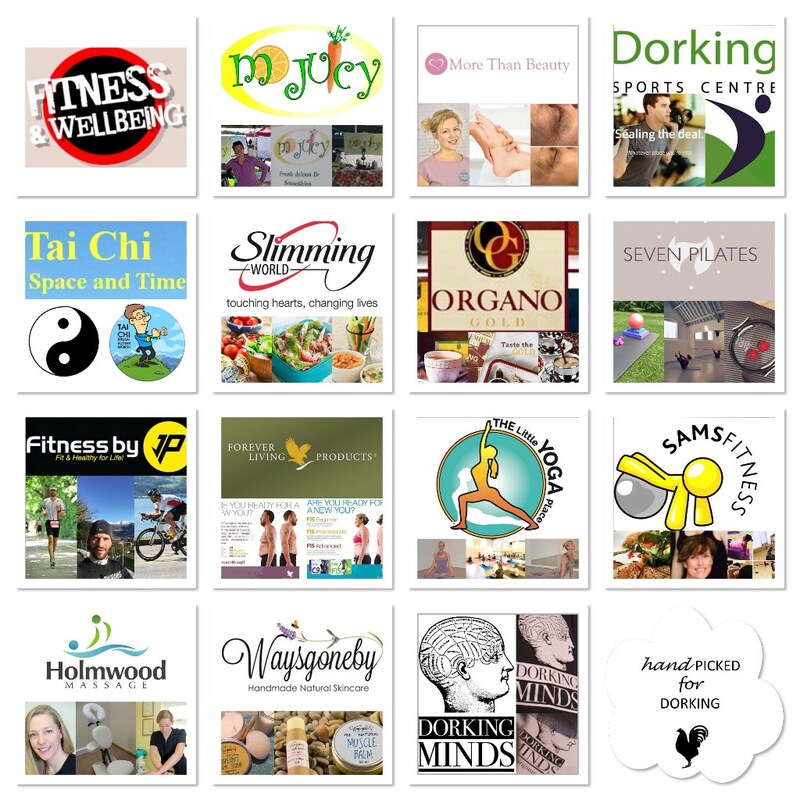 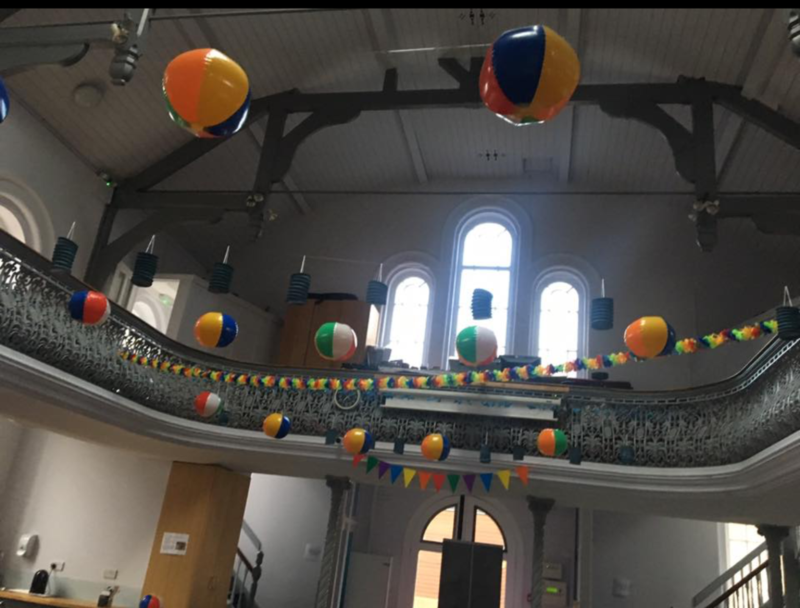 Check out their website for details of the next events.